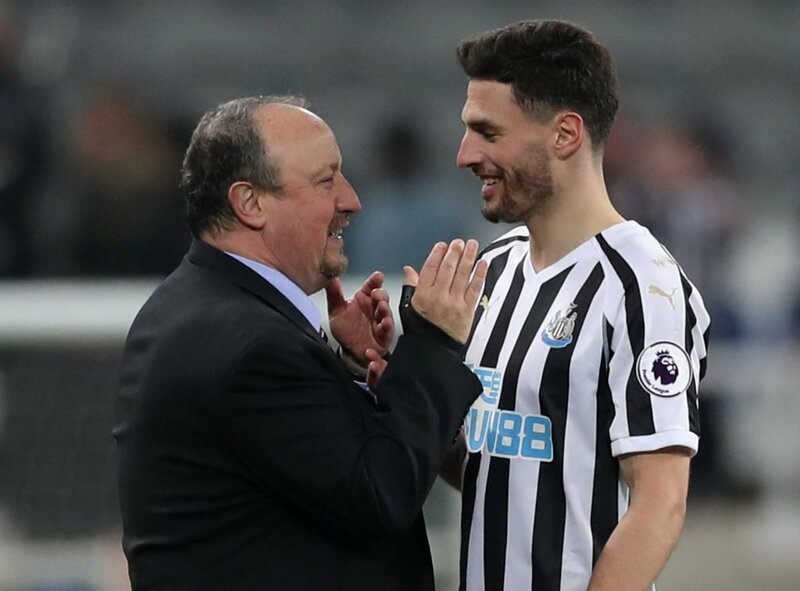 Arsenal and Tottenham are both interested in signing Newcastle’s Fabian Schar in the summer, according to the Mirror. The Magpies signed the 27-year-old last summer from Spanish side Deportivo, where he had only spent one season. 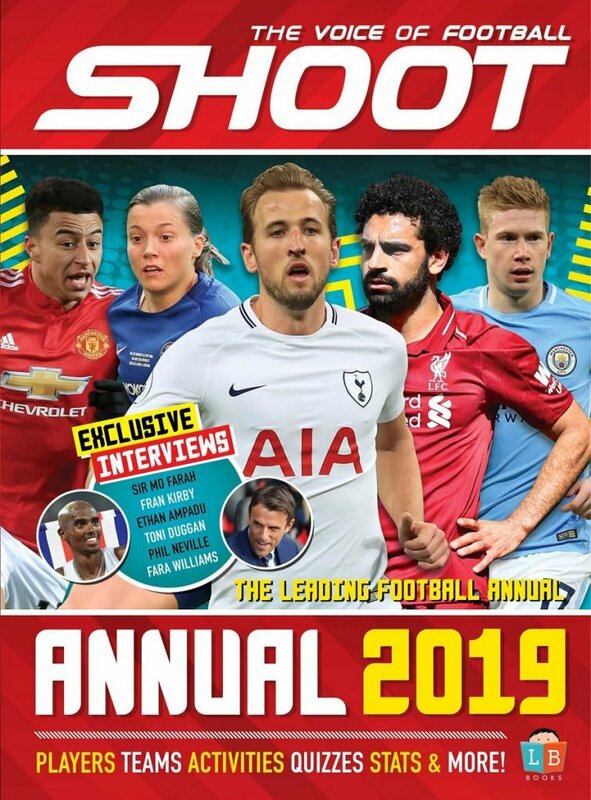 Much to the frustration of their fans, Spurs haven’t made any signings in the last two transfer windows and have not won any of their last four league games. The Gunners currently sit inside the top-four of the Premier League, but have shipped 39 goals in 30 matches, so the signing of a centre-back would be a step in the right direction for Unai Emery. Schar is now one of the first names on Rafa Benitez’s team-sheet. 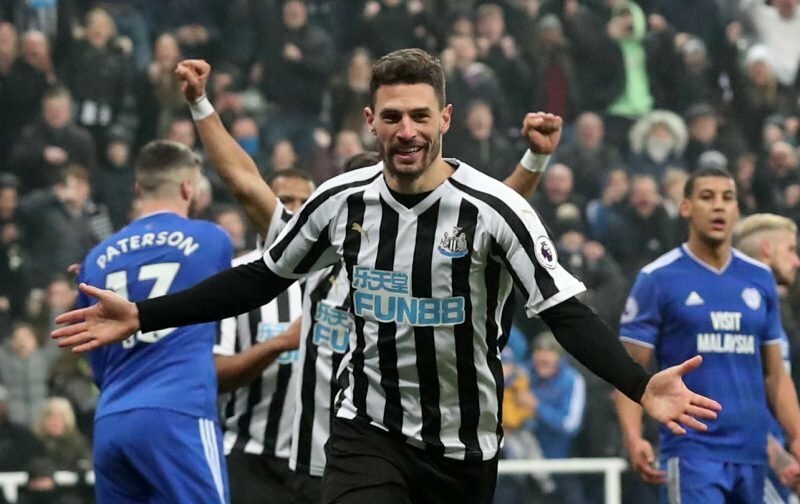 Schar has played a big part in Newcastle’s recent impressive run of form and he was awarded the February Goal of the Month award for his 25-yard rocket strike against Burnley in his side’s 2-0 win over the Clarets. After being a rotation player for the first half of the season, the Switzerland international has become a regular in the starting line-up for Rafael Benitez since November. The centre-back played a major role in Switzerland’s World Cup campaign last summer, helping them qualify for the knockout round, but was unfortunately suspended for their round-of-16 defeat to Sweden.